The Cruising Almanac is an annual publication first published over 100 years ago and long regarded as the perfect on board companion for cruising yachts. 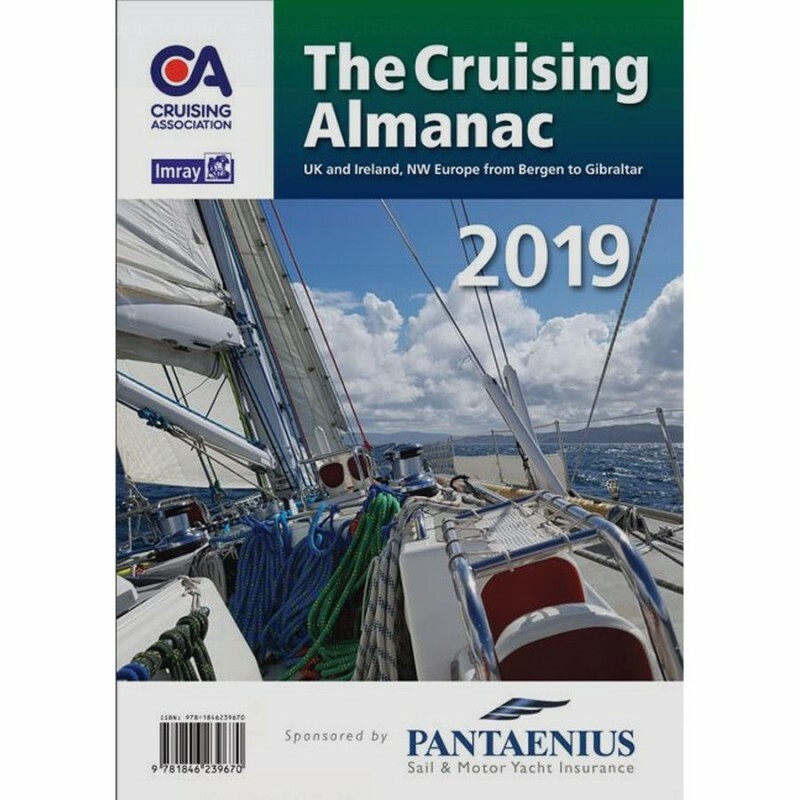 Compiled by The Cruising Association and Imray, it covers Northwest Europe from the Shetlands and southern Norway to Gibraltar and West Ireland to the Baltic. For 2019 the text is fully revised. 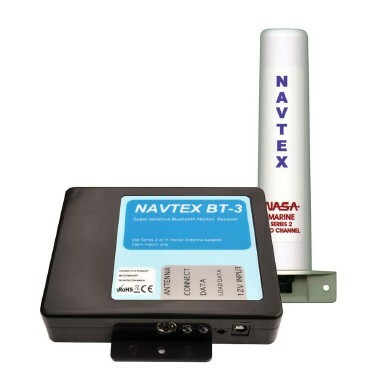 Throughout, there are corrections to the plans and many include major revisions as well as improvements to coverage. The Cruising Almanac comes with 2019 tide tables with data on 47 standard ports.